Synopsis: Nanami was a high school student in Japan, till her father left her family in horrible debt, in one of those crushing scenes. What was she to do, where was she to go, she was out on her fanny. So she she crashed on the park but a stranger saw more. She had style, she had flair, the was there, that’s how she became the Land God! Pros: It’s so shojo. I love it. The hero has those big ol’ eyes and colorful bubbles that show up when she feels happy. Or sad. Or slightly hungry. And the boys are all cute. Every single one of them. Even the hobo that turns Nanami into the Land God in the first place. As you can imagine, the story eventually evolves into a love story, where the hero pines for the fox spirit, which surprisingly happens halfway through. Cons: It’s so shojo, I hate it. The colorful bubbles in particular were out of control. The hero felt the warm fuzzy socks every five seconds. 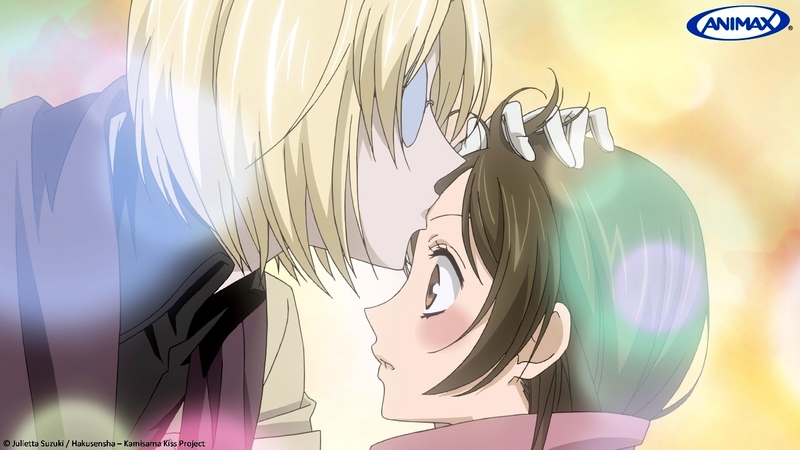 It was one of those “oh, he said bless you after I sneezed, he must be the kindest man in existence.” I liked this anime, but I liked it when it focused on the funny. But instead, I’d say this is 75% romance, 15% comedy. I prefer when those numbers are reversed. Why did he do this anyway? Type: The Inter-Dimensional Dating Game! Synopsis: In a world where horrible space quakes destroy cities and ruin families, one man can make a difference. This man is Shido Itsuka, who has the unknown ability of having a kind of good face and adequate breath. 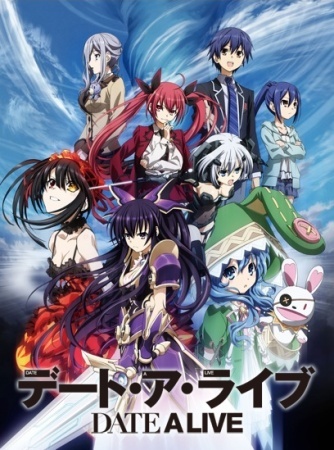 With the aid of his manipulative sister and her band of dating masters, Shido will save the world…by creating a harem full of homicidal alien warriors. Pros: I really dug the character work in this anime. No, not things like character interaction or dialogue. That stuff was generic anime stuff. The cool stuff was the character design and associated power set. Kurumi’s were particularly intense. Each character felt dangerous, and their powers were cool. Even the little girl character had a crazy ice bunny thing. I also like the premise of a whole group of people advising a guy on what do say on a date. However, Iike the Pixar movie, this would work better if it was all in his head instead of in the sky. 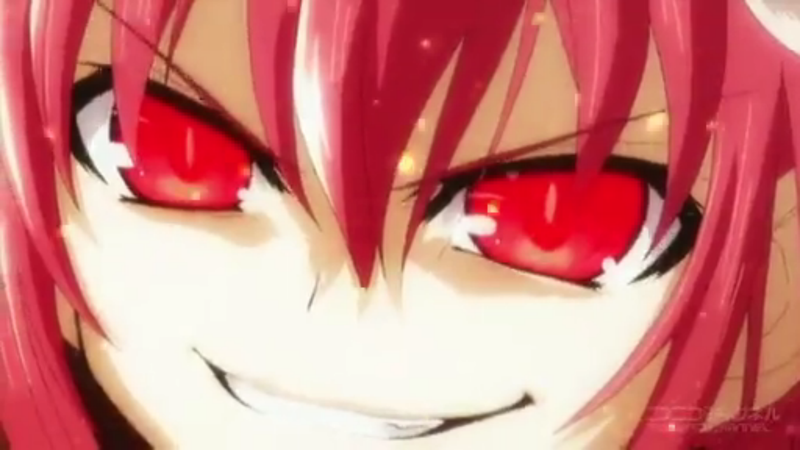 Cons: I hated what happened to Tohka. She starts off as this mysterious silent character, but once she’s won over by the hero, she becomes a child. A child in a very curvy body. She only reverts when she’s pissed. The other love interests are a little girl, “non-blood” sister, and quiet girl with secret kink fantasies…so, yeah. The concept of assembling a harem of fighters through kisses isn’t new, but this anime does have great looking fights. I only wish the ending was better paced, because it just happens abruptly. Hope the second season is out. Synopsis: The city, you’ll never find a more wrecked hive of scum and villainy. Like the back alley doctor, or psychotic debt collector, or sociopathic favor man, or multitude of stalkers, or the new kid, or the headless horseman. But if you can make it there, you can make it anywhere. 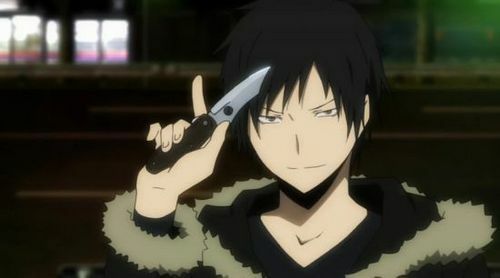 Pros: Durarara!! is fascinating. It’s a different kind of slice-of-life anime. 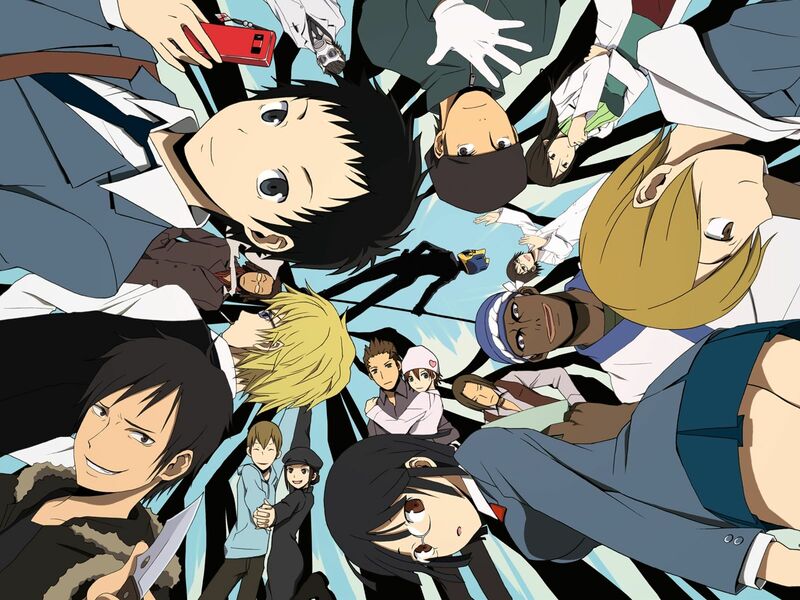 Whereas most slice-of-life focus on a small group of high school kids, this focuses on a large cast of varying ages. The great part is that not every character know each other, so it’s neat when different pairings are made. 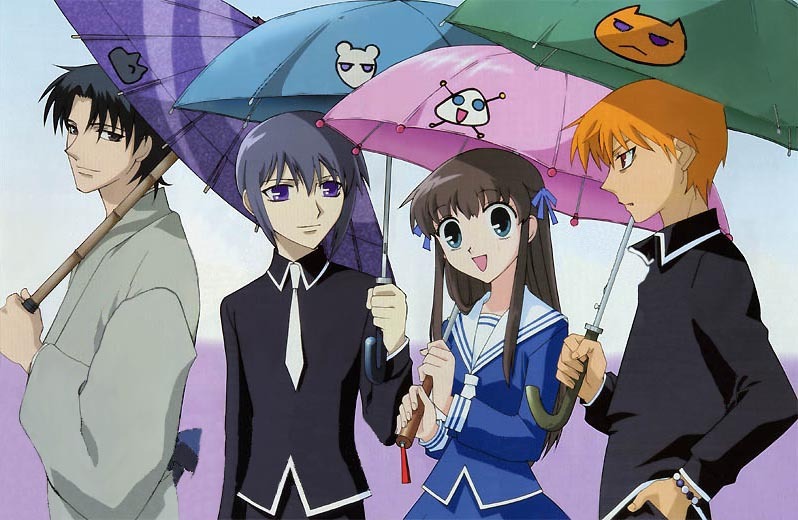 Most of the characters that do know each other only interact to the extent of living in the same general area. They’re not ultra friends, but they are acquaintances, which are fairly rare in the friendship centric anime industry. There’s also no real main character, as each character gets a spotlight and often act as supporting or background characters for others. Some story lines even cross one another. The tone is comedic and mild drama, with energetic but short action scenes sprinkled in. Cons: While each character gets a spotlight, you’ll notice that some plot points repeat. For example, like three of the characters have to deal with stalkers. Others story lines aren’t the greatest either. I didn’t like Anri’s secret backstory, mostly because adding more magic to the show felt like overkill. Celty by herself gave the show that extra twist, adding anther magical element kinda took away from her. I also disliked the Kida’s backstory, and the show never resolves the secret of Celty’s head, but it does have a second season. A season I look forward to seeing. Synopsis: So the Chinese zodiac is made of twelve animals, instead of the random star shapes we have in the west. The Easter zodiac show up in a lot of things because they are way cooler. Anyway, this is about a girl moving into a houseful full of a psychologically scarred family. Oh! And they also turn into cute animals when you hug them. 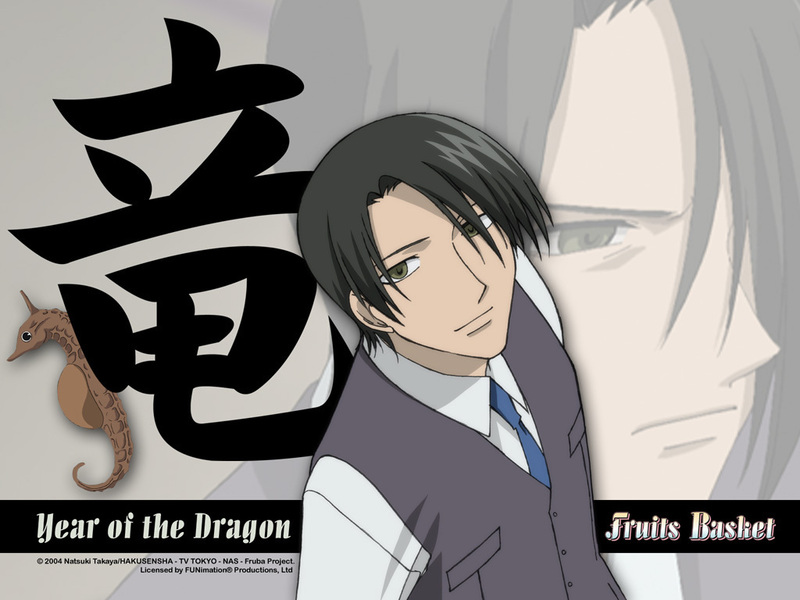 Pros: From my understanding, Fruit Baskets is one of the more famous shojo manga. I’ve read it, which is part of the reason why I’m just now watching the anime. The story translates well to anime, with a few minor differences here and there. Mainly towards the ending. 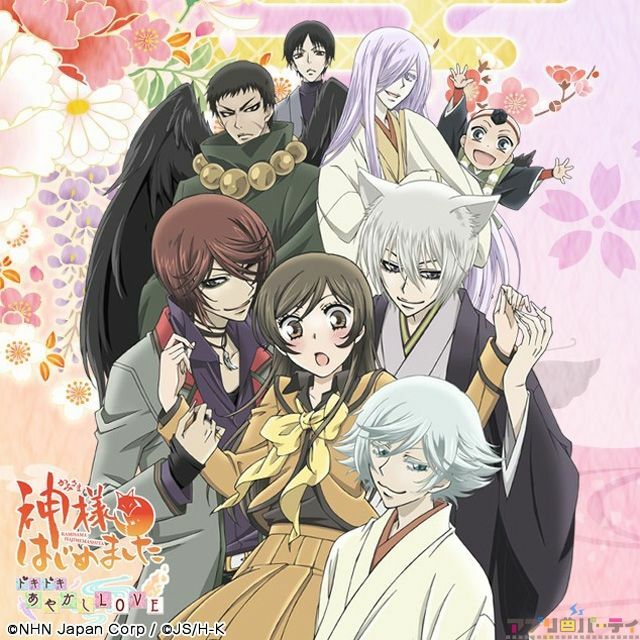 The show is a reversed harem, where a kinda air-headed, but kindhearted girl moves into a house with three handsome men, who have equally handsome relatives. There’s a lot of melodrama, usually revolving around trauma, depression, and fear of rejection. Typical shojo stuff. Cons: Again, the psychological drama in this is a key plot factor. If you’re not into that, then you may not dig the latter half of the show. I could get into the weird fixation the Sohmas have with Akito, because I would have punched him several times over, but we don’t have seven hours. Just remember that every time a new character is introduced, they will have a sad back story, usually about a woman abandoning them. No smiles for the Sohmas. Huh, I just realized that Tohru’s mother also “abandoned” her…On a personal note, I disliked the slightly different events where Tohru needed a pep talk to chase after the Kyo. A lot of the Sohma’s have had women leave them because of the curse, but Tohru is suppose to be different, but in the anime, she isn’t. Left to her own devices, she would have left too. I think that takes a little bit from the character, but again, that’s a personal preference.